A grudge leads to a deadly feud; a ransom that cannot be paid; a showdown with a powerful Mafia family. Book 1 in the Kyle MacDonald series. Alberto has been nursing a 20-year grudge against a notorious Mafia family. 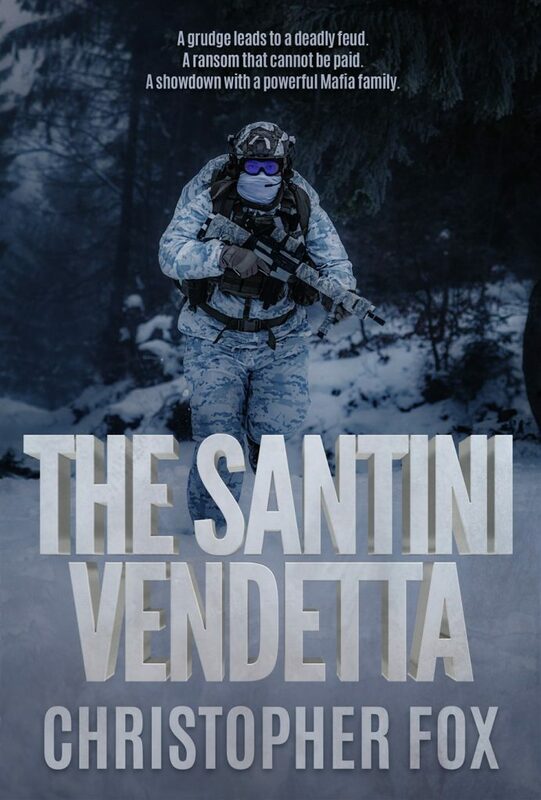 Ransoming Lorenzo Santini’s son and his family in Kyle MacDonald’s hotel, he makes demands for their safe release. Kyle is unwillingly made a go-between for the negotiations and Lorenzo is forced into paying the ransom—but it doesn’t end there. In an about face, Alberto is now being blackmailed by Lorenzo, but he is unable to meet the demands and joins with Kyle to find a solution. Where and when will it all stop? Will either Alberto or Lorenzo—or even Kyle—have to die for the feud to end? Follow Kyle and Alberto in a race against time as they go up against the powerful Mafia family…and try to stay alive. A long lost treasure found; an abduction; a daring rescue. Book 2 in the Kyle MacDonald series. Kyle, while diving off the coast of Cocos Island with his girlfriend Jenny, discover a large cache of treasure, thought to be part of the famous Lost Treasure of Lima. However, when his boat is subsequently stolen and Jenny abducted, Kyle must put together a team to rescue Jenny and retrieve the treasure. 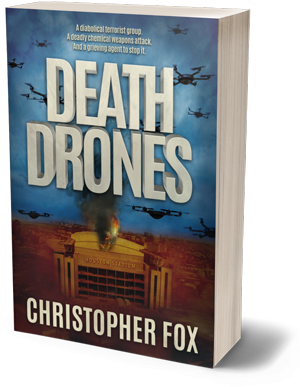 A diabolical terrorist group; a deadly chemical weapons attack; and a grieving agent to stop it. Book 3 in the Kyle MacDonald series. It was a regular day in Chicago…until people started dying. Bodies are piling up as authorities try to ascertain why; until it is traced to a drug laced with poison. However, what was thought as being a war between black and white heroin producers, leads to a more diabolical plot to kill thousands of Americans with a deadly chemical weapons attack delivered by drones. The heroin, Miguel, must lead a team to thwart the terrorist plot while dealing with his own grief. Can they find the terrorists and stop an attack that will make 9/11 pale by comparison? Can Miguel put aside his own demons and lead the team? A rogue general; a rogue state; a nuclear threat. Book 4 in the Kyle MacDonald series. Miguel and his team are retained by a UAE sheikh to recover his kidnapped son, before he has to pay a $35m ransom. But they fail to recover him and the ransom is paid. However, the sheikh wants the team to find out more about the kidnapper. 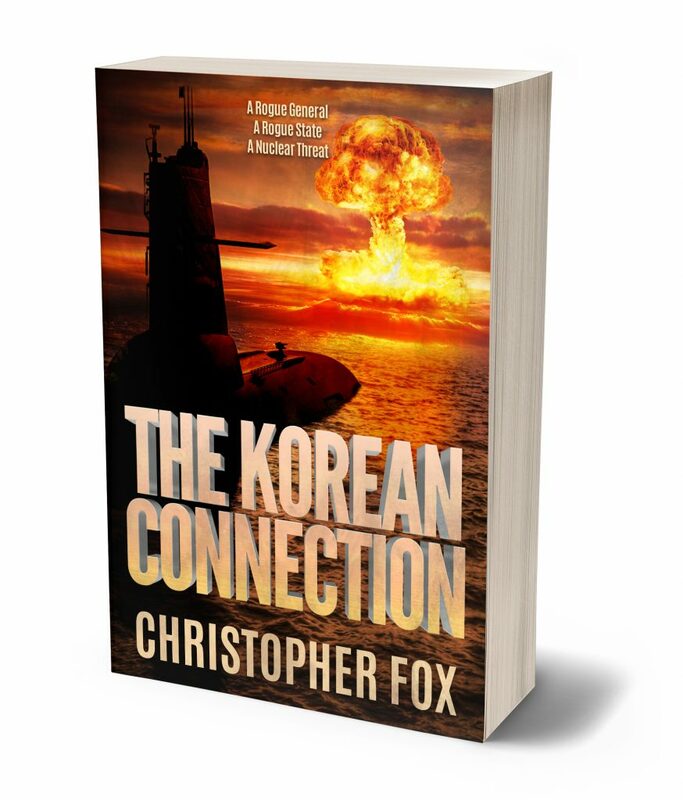 Their investigations lead them to a rogue general in North Korea who plans to launch nuclear missiles on Guam from an antique diesel submarine. As tensions run high in the Pacific between the U.S., China and the DPRK, Miguel must stop the general before he unleashes havoc that could start a war. An Affair Gone Horribly Wrong! A tragic loss. A marriage torn. An international manhunt. Brad, a successful architect, succumbs to the alluring and beautiful interior designer, Sophia and embarks on an affair. However, things take a nasty turn when he visits her apartment and finds that she has been murdered. The book, through flashbacks, provides graphic details of their torrid affair and Brad’s struggle to balance his home life and keep the affair secret. Present-day storyline outlines Brad’s efforts to find her killer and seek retribution for her. 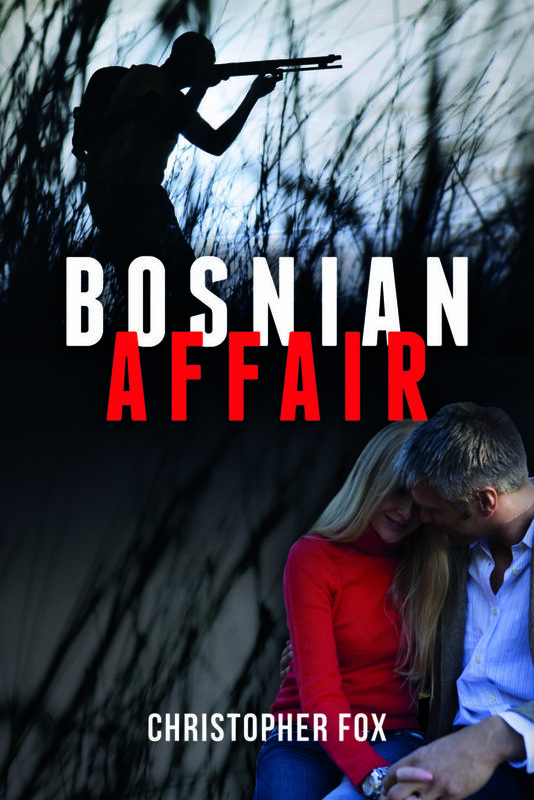 During his investigation, Brad reveals a startling discovery involving a Bosnian war criminal sought after by the International Criminal Tribunal for the former Yugoslavia (ICTY) entrenched in a high-ranking position within Canada. Brad’s efforts to hunt down her killer takes him to Sarajevo and Buenos Aires where he must rely on his sniper skills to eradicate him and find closure. Caution: Contains sexually explicit material. An abusive husband; a suave lover; and a shocking revelation. Angela, a 42-year-old, still very attractive woman has been married for 20 years to her abusive husband Peter. Her friend, Deborah, coaxes her to embark upon an affair. As unpleasant things unfold in her relationship, Angela decides to sign up on a Website for married people looking for an affair and meets the suave and gallant David. Angela finds what she has been missing in David, but soon discovers a revelation that shocks her.